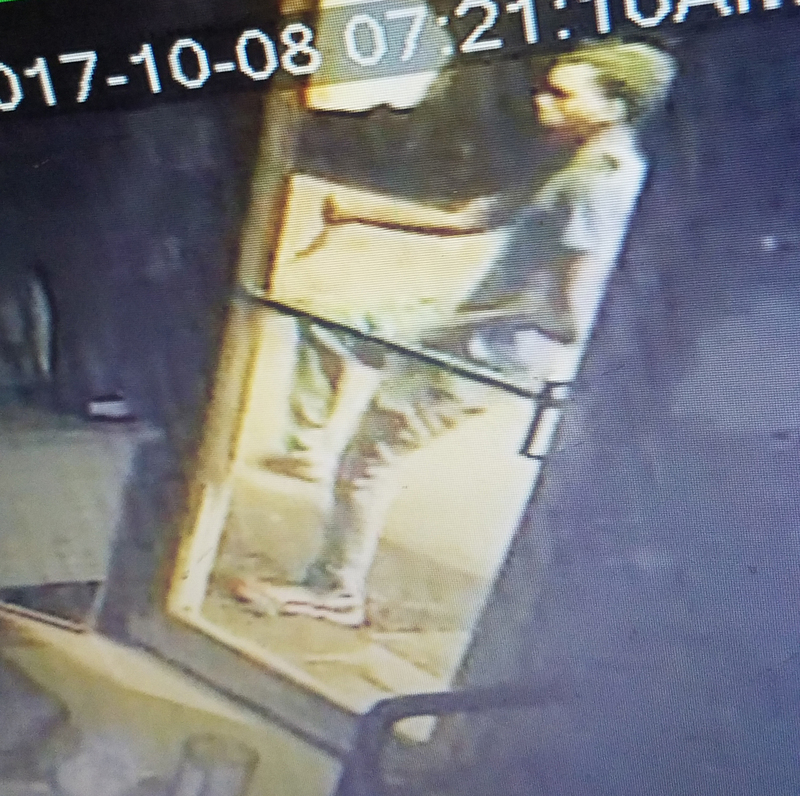 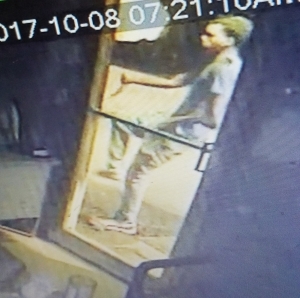 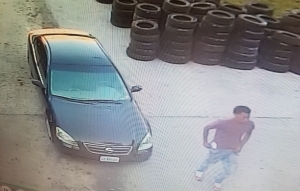 Columbia Car Rental, 2115 Rangeline St., reported a burglary. 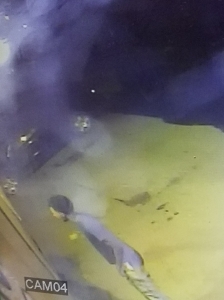 The suspect shattered a window and entered the business. 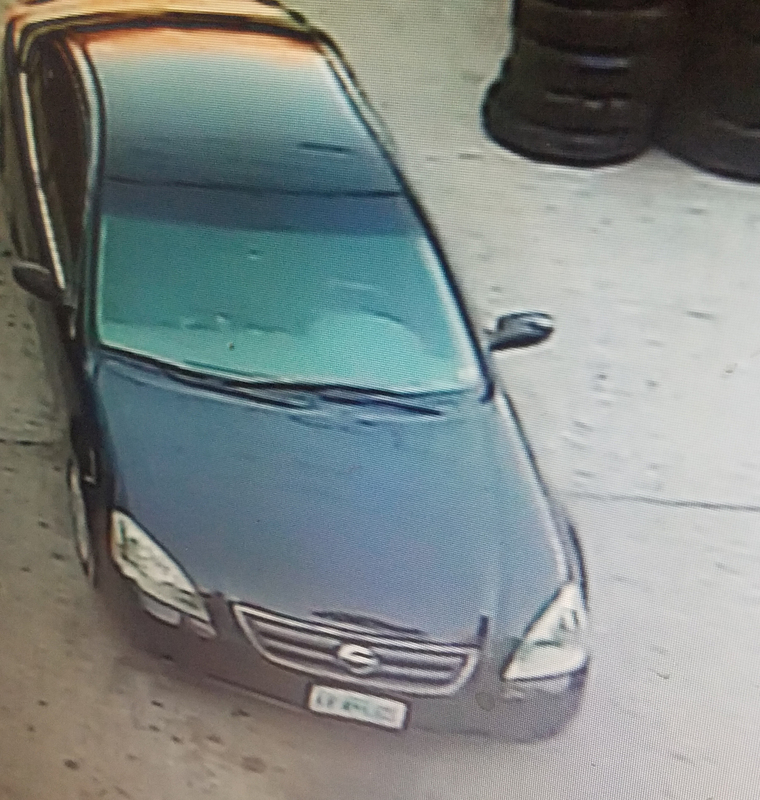 Video surveillance turned over to CPD shows this male as a possible suspect, and possible suspect vehicle. If you have any information on the identity or whereabouts of this individual, please call CrimeStoppers at (573) 875-8477.